Venturing abroad with outdoor pursuits in mind can be a daunting affair, especially if you are planning on hiking or camping away from major tourist areas and towns. Bushcraft and Finland fit together perfectly but here are some helpful websites that might assist in planning your own adventure. This is a simple guide on making progress on a trip focussing on bushcraft in Finland. 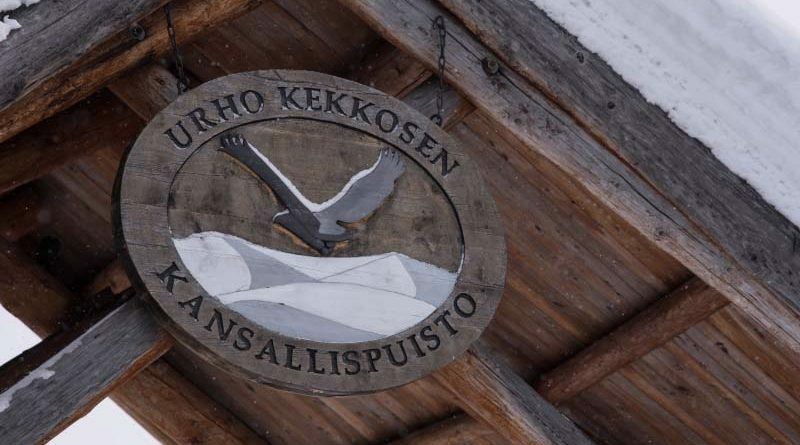 Check out our most recent expedition to Finland HERE.